director: Michal C. Clark, Ph.D. 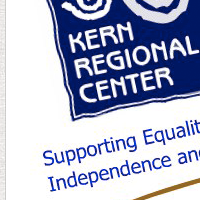 The following services are provided by Kern Regional Center. The following are vendors that provide services for Kern Regional Center.